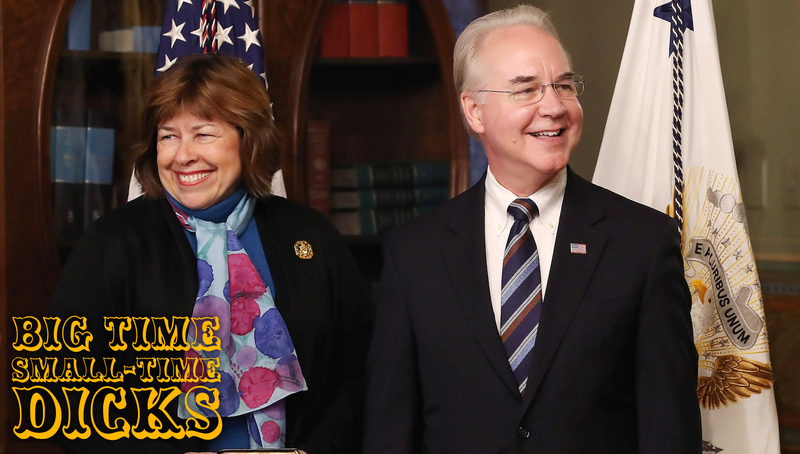 Georgia State Rep. Betty Price, the wife of recently-resigned Health and Human Services Secretary Tom Price, has followed in her husband’s footsteps (jet stream?) by demonstrating ideas about health care that are callous and discriminatory. Income inequality,poverty, and poorer health outcomes have long been more widespread in southern states, compared to the rest of the nation. These factors are not unique to HIV—people in the region have long suffered poorer health outcomes overall. These include disproportionately high rates of obesity, diabetes,cancer, and infant mortality, as well as higher overall mortality rates—for all causes than in other regions. Many people in greatest need are not benefiting from access to health care services, and southern states generally continue to have the highest numbers of people without health insurance. The four states with the highest proportions of people without health insurance are in the South: Texas (18.8%), Oklahoma(18.1%), Georgia (17.5%), and Florida (17.2%). At the hearing, Price also noted that people “died more readily” in the past, which was apparently... convenient? K. First of all, just to state the incredibly obvious: it is not medically sound to quarantine people with HIV/AIDS, because the disease is not spread through casual contact. There is a long history of discrimination against people with HIV/AIDS, largely fueled by homophobia and racism, and there have been several controversial attempts to open up the possibility of various forms of quarantines—in Kansas in 2013, in California in 1986. The threat of quarantine, advocates say, would prevent people from disclosing their status, or even getting tested.